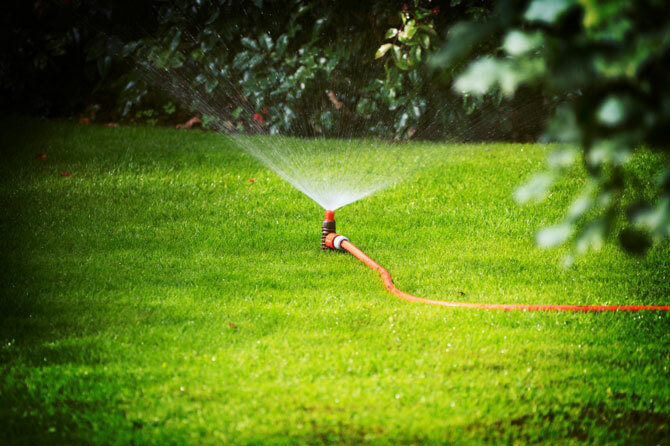 It is indeed very essential to take care of your grass at home. Not only that is beautifies your house, it also helps you save money or your water bill. We cannot deny the fact that we really need water in our daily activities and thus we need to preserve it. Most of the time we just use water without even knowing that we need to conserve it. We don’t have to rely on the water in the water reservoir because it might suddenly run out. Don’t let it happen. Meanwhile, you can prevent it today. Don’t wait for the time that there will be scarcity of water. You have all the time to prevent it to take place. Since you know that water is very important not just to ourselves but also for the environment, we need to conserve it. By simply doing things such as turning off faucet when not in use, using a glass when brushing and many more. 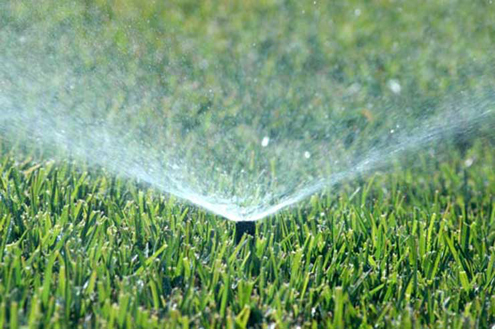 If your need to water you grass, do not do it in the afternoon because there is no moisture that would stick to the lawn. Do not let them die as it is a very big help to prevent rainwater coming from your house. If your lawn is not healthy, you can treat them using vinegar. Also, if you have no rake in your own garden, you can rake the soil using your hands – it’s a good exercise.